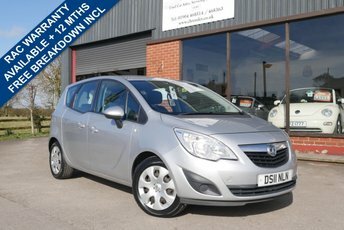 Acclaimed for designing dependable motors, Vauxhall is always a secure option. 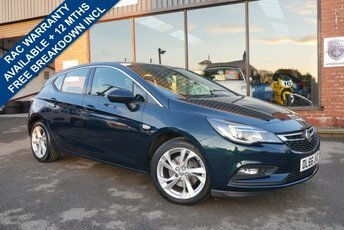 The make’s models, like the Corsa and Astra have achieved many admirers in this country and the company only seems to be gaining status. Our experts at C.H. Render Trading as Station Garage Flaxton Ltd know a lot about this vehicle brand and would be pleased to discuss your preferences to identify the best model for you. All of the Vauxhalls that we offer will be thoroughly inspected before collection to ensure that your new vehicle is in exceptional condition. 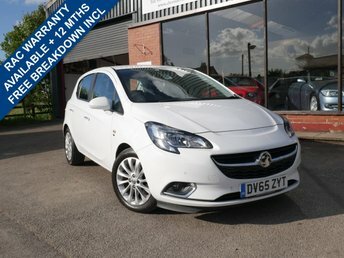 Visit us in York to find out if we have the Vauxhall for you.